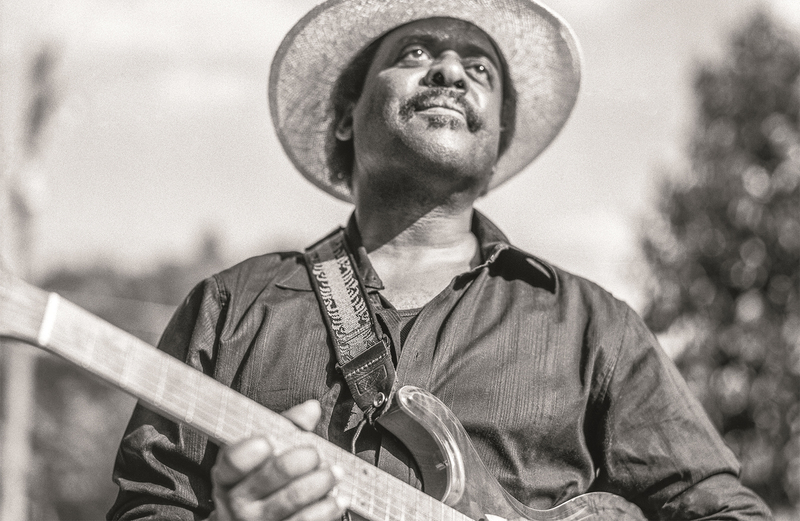 It’s music with a mission: Music Maker Blues Revue brings storied blues players back to the stage, giving eager audiences a rare opportunity to hear some of the pioneers of the art form. Hear great players who have inspired and played with such greats as Ray Charles, B. B. King, and many others. And make no mistake: much more than a living history lesson, this show rocks the house, as last year’s attendees will attest. Get your seats early because the word is out on this great show! Those who would like to see the exhibit “Our Living Past: A Platinum Portrait of Music Makers” before going to the performance are invited to the Portsmouth Art & Cultural Center at 400 High Street. It will be open night of show until 7:00 p.m. Free for ticket holders. This program funded in part by the Portsmouth Museum and Fine Arts Commission. Commission and co-presented with Portsmouth Art & Cultural Center.